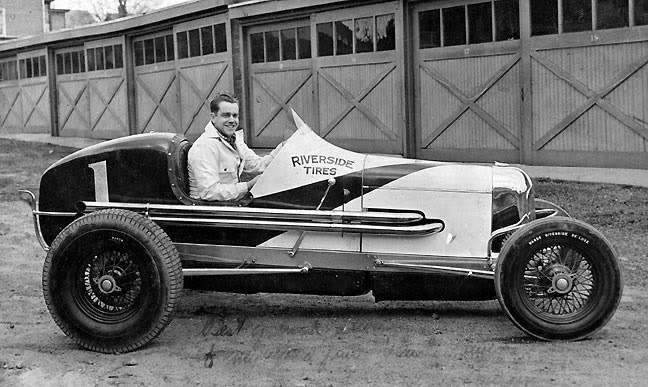 If you were an automotive enthusiast, hot rodder, or racer of various types and lived anywhere in the metropolitan NY area between 1931 through the heyday of Muscle Cars, you either heard about or frequented a row of buildings in Paterson, NJ on East 29th Street between 17th and 18th Avenues, known as Gasoline Alley. READING AN ARTICLE ABOUT NYC's HIDDEN "AUTO ALLEY"
in Willet's Point, NY and learning it is about to be bulldozed jogged my memory of Gasoline Alley. 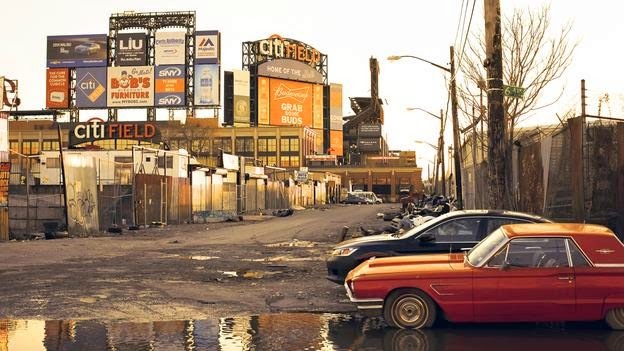 The article is about how NYC's hidden "auto alley" is about to disappear to make way for a $3bn expansion project around the newly built Citi Field (home of the NY Mets) including houses, shops, parks and a school. IS THAT WHAT HAPPENED TO GASOLINE ALLEY? 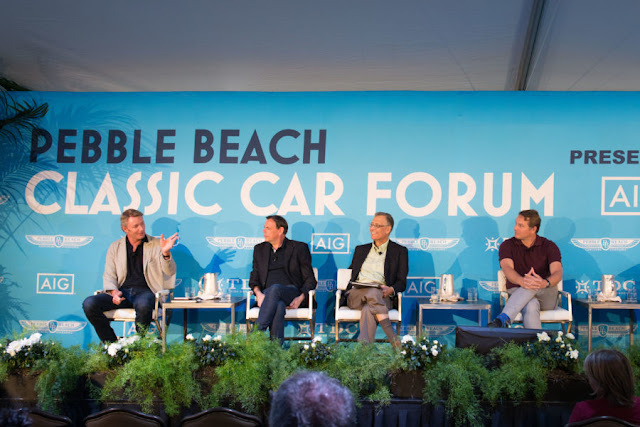 Before the importance of Gasoline Alley can be truly appreciated, we need to take a step back in time. The year is 1791. America's priority was creating the infrastructure necessary to build an industrial city. Alexander Hamilton in particular was concerned about developing a manufacturing sector important to Americans for the production of their own goods, jobs for the growing workforce, and significantly less reliance upon European nations for finished products. Hamilton's handwritten promotion of the S.U.M. As a component of the plan, the Society of Useful Manufactures (S.U.M.) was formed in that same year. The Society called for the establishment of an entire town supported by private investments and devoted to manufactures producing a multitude of different products. 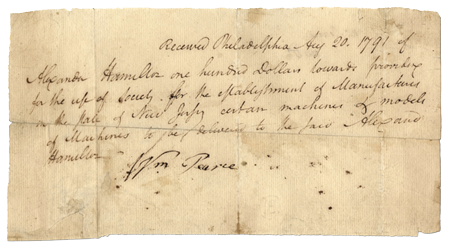 While no specific site was mentioned, Hamilton viewed New Jersey as the logical place for the venture due to its proximity to financial interests in New York and Philadelphia, an available labor force and abundant water power. The name of the new manufacturing town, decided upon before the site was selected, was to be “Paterson” after William Paterson, New Jersey’s governor. After a team of prospectors were sent out to find a suitable location for the planned city, one site in particular stood out. 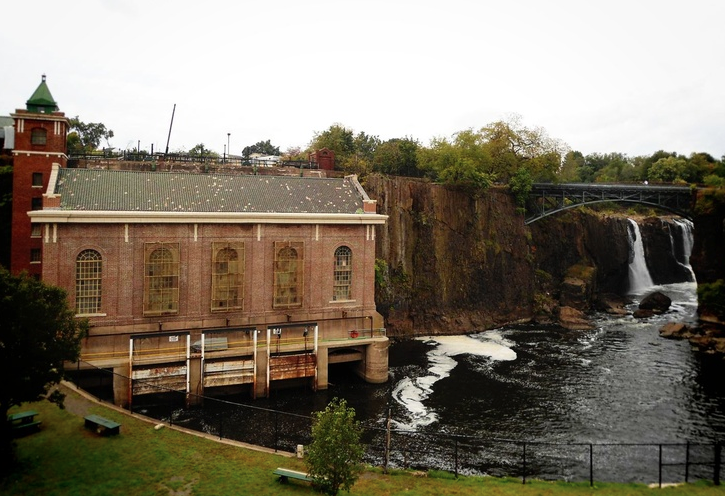 It was the land surrounding the Great Falls of the Passaic River. The area seemed well-suited due to the abundance of water-power, timber from nearby forests, mineral ore in the surrounding mountains and its proximity to New York and Philadelphia. During the 19th century, Paterson became a very important location supporting millions of dollars in manufactured goods and supporting tens of thousands of workers. 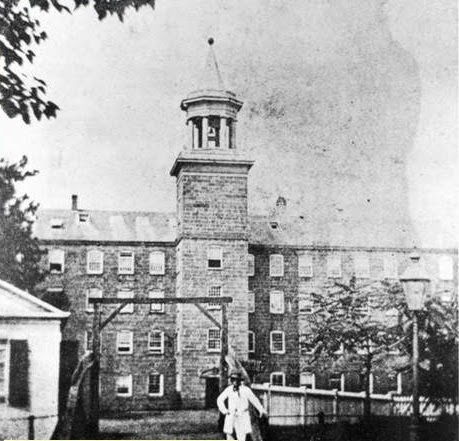 It was the home of Samuel Colt's Patent Arms Manufacturing Company (1836), Rogers Locomotive Works, Danforth and Cooke Locomotive Company, Grant Locomotive Company (1866) and over 100 silk factories and mills (1880). During the Civil War the milling of steel and the manufacture of locomotives had become the dominant industry. In 1931, Hinchliffe Stadium, a 10,000 seat multi-purpose sports arena was built on a dramatic escarpment above Paterson's Great Falls. 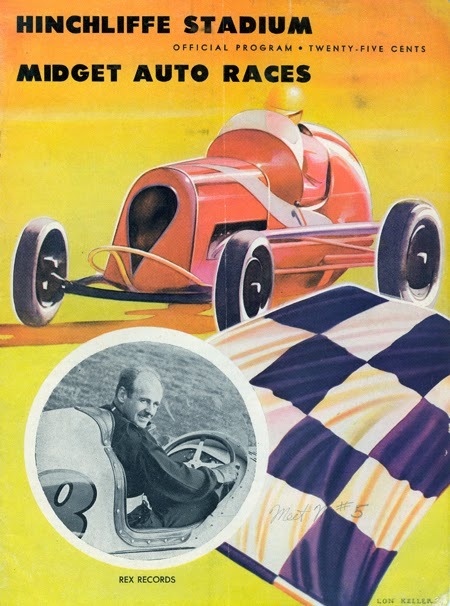 One of the main spectator sports to gain instant popularity were the car races. To race at the new stadium and with many racetracks nearby, teams needed places to park their cars and maintain them. They quickly focused in on the row of garages on East 29th Street. Visiting drivers from all over the U.S. would set up shop in rented quarters while they raced in the Bronx, at Nutley, Woodbridge or HoHoKus, NJ.